Emerging reports have hinted that Belgium international Eden Hazard is no longer wanted by the Spanish La Liga outfit Real Madrid ahead of the summer transfer window. It is no longer news that Eden Hazard has been linked with a move to the Spanish capital after the claim that he wants to unite with his football idol. This is one of the reasons why he has refused to agree on a new deal with the club, according to reports. With expectations that the Blues will part ways with Eden Hazard at the end of the season, the latest report has claimed that Real Madrid does not have any need for the Belgium international as they have now shifted their attention on securing the signature of French Ligue 1 outfit Paris Saint Germain, PSG star Kylian Mbappe. The World Cup winner has been impressive and his outfitting for France at the World Stage has convinced the Spanish giants to land him ahead of Eden Hazard in the coming season. However, this remains good news for Chelsea as they wish to have Eden Hazard at the club owing to the fact that they have been banned from bringing any new player to the club for the next two transfer windows. West London outfit Chelsea have been identified as the likely destination of Brazilian international and Barcelona star Philippe Coutinho ahead of the coming summer transfer window. Philippe Coutinho has been linked with a move away from the Camp Nou as he has fallen out of favour in the manager Valverde team with France international Ousmane Dembele being selected ahead of him. 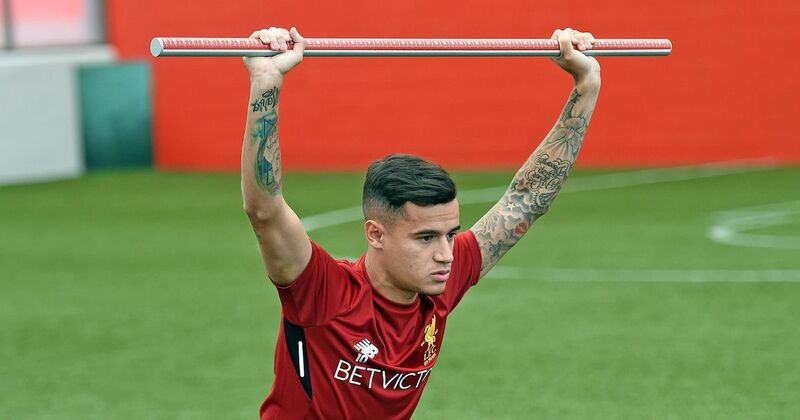 The lack of playing time and bench roles handed to Philippe Coutinho is reported to have gotten him frustrated which is the reason why he seeks a move away from the club as there is no hope of a first-team football. Philippe Coutinho was in action for Barcelona on Tuesday night where he scored a superb goal to help his team with a qualification as well as to prove that he still got a lot to offer. However, there are still speculations that he would be leaving the club and a number of offers are already available for him but he favours a move to the West London outfit Chelsea. Chelsea are reported to be keen on the signature of Philippe Coutinho so he can come in as a replacement for Wales international Eden Hazard who is reportedly leaving the club at the end of the season. West London outfit Chelsea have now got England international Callum Hudson-Odoi to boast of after seeing the young lad impress in the past few games. Callum Hudson-Odoi was initially handed only bench roles but the situation has changed at the club as manager Maurizio Sarri as had a change of mind and has handed the 18-year-old starts in the last three games. The star player had wanted to leave the Stamford Bridge after he was unable to secure a regular playing time but after watching him with the England senior national team, it is claimed that Chelsea owner Roman Abramovich has instructed the Italian boss to hand him more playing time. However, Chelsea third choice goalkeeper Rob Green has revealed that Callum Hudson-Odoi has been on a different level since he started seeing regular playing time, revealing that he has been getting better in training. He noted that there is every conviction that Callum Hudson-Odoi will make a great player at Chelsea if he is not allowed to move because of the bog prospect. Meanwhile, Callum Hudson-Odoi is being linked away with a move to the German Bundesliga outfit Bayern Munich with the club submitting a number of offers for his signature. It has been revealed by football journalist Duncan Castles that West London outfit Chelsea boss Maurizio Sarri would be happy to be sacked by the Blues boss after one year in charge. The Italian boss joined the Stamford Bridge from Serie A outfit Napoli just a year ago and life has not been good for him owing to the bad result and relationship with the fans. Maurizio Sarri started on a high note with a number of wins and that kept them in the frame for the English Premier League title pursuit but the situation changed along the line and he is now being wanted out of the club. The fans had severally chanted “Sarri out” at the stadium as they are now fed up with his Sarri-ball system which has not been producing results on the scoreboard as he has been adamant on having it changed. Duncan Castles has therefore revealed that the Italian boss might be happy with life at Chelsea but he is tired of the criticisms from the Blues fans and would not have an issue with being sacked at the end of the season. However, suggestions are that the Italian manager would be sacked and reports claim that he could be heading to Italian Serie A outfit AS Roma. It has been claimed that French Ligue 1 outfit Lille star Nicolas Pepe prefers a move to the English Premier League outfit Chelsea than a move to the Italian Serie A outfit Inter Milan. 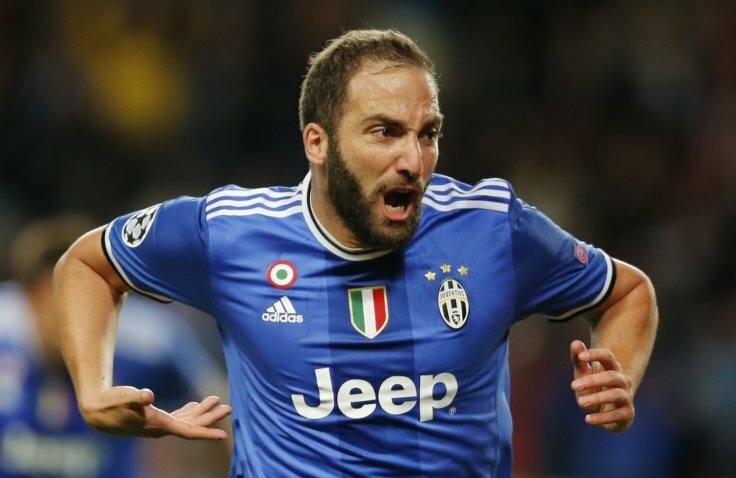 It is reported that Inter Milan have been on the case of the star player as they hope to land him in the coming summer transfer window but he has been discouraged by the fact that he might not secure satisfaction from the wage structure of the team while Inter Milan have not been guaranteed a Champions League spot. Should a move to Chelsea fail to work through, it is suggested that Nicolas Pepe will turn his attention to German Bundesliga outfit Bayern Munich as they are reported to be keen on his signature as well. Nicolas Pepe has been in the best form of his life and that is why he has been able to get the attention on him from top clubs, including the French Ligue 1 giants Paris Saint Germain. However, Nicolas Pepe is tipped as a replacement for Belgium international Eden Hazard who is set to leave the Stamford Bridge at the end of the season with a move to Spanish La Liga outfit Real Madrid on the card. 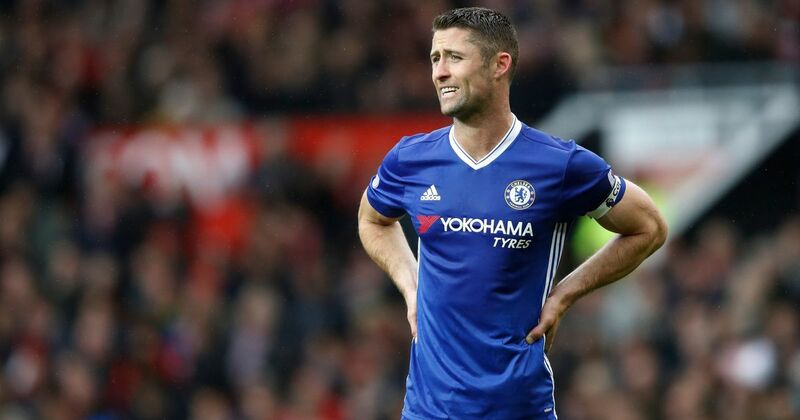 There are suggestions that the future of Chelsea star Gary Cahill has already been decided and he might be leaving the club at the end of the season. Gary Cahill is no doubt one of the fans favourites as he has been impressing since he joined the club some years back as a regular player. There is no doubt that he is no longer needed at the Stamford Bridge as he is now out of favour in the manager Jurgen Klopp’s squad which is enough reason to show him the way out. Gary Cahill was linked with a move away from the West London outfit in the last January winter transfer window but a move was blocked as he hoped to land regular playing time under the Italian boss but that did not happen. However, West Ham United are the latest to be linked with Gary Cahill as they are reportedly keen to land him in the coming summer window. Suggestions are that the West London outfit will be willing to cash in on the star defender but that will only happen with the right fee. Meanwhile, a replacement for Gary Cahill will only be possible if the transfer ban on the Blues team is lifted.